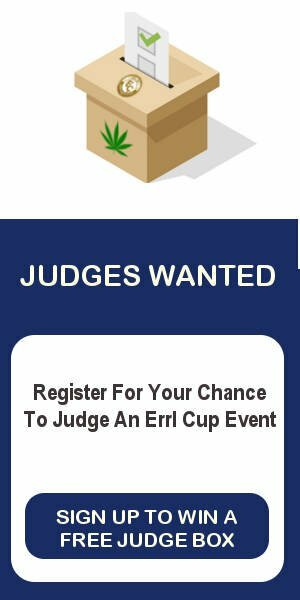 The Errl Cup would like to take the time and thank Anonymous Bags for giving some of there great bags to The Errl Cup for its patient appreciation event. 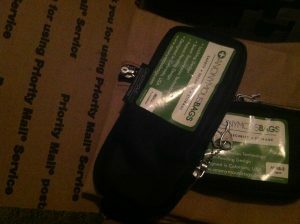 Conceived of and designed by a father of two, Anonymous Bags was founded in direct response to the legalization of recreational marijuana in Colorado in 2014. All products in the Anonymous Bags line comply with Colorado laws that state all adult-use marijuana stores must place cannabis, edibles, and tinctures in a child-resistant container prior to leaving the point of sale. Child-resistant is defined as “designed or constructed to be significantly difficult for children under 5 years of age to open, and not difficult for normal adults to use properly”. 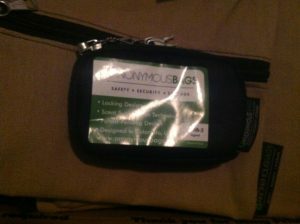 Anonymous Bags are designed to hide and secure interior contents and feature locking or lockable zippers with key, black privacy covers and odor-resistant linings. Bags range in size from small to quite large and more than a dozen models are available. 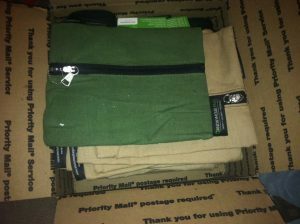 Some bags feature zippered pockets as well as formed inserts which can hold herbal medicine and items like lighters, vaporizers, pipes and papers. (and some “after hours” keep working till after midday the next day). for the club that’s referred to as Valencia FC.